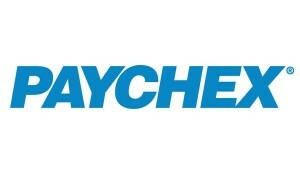 Paychex, Inc., a provider of payroll, HR, insurance, and benefits outsourcing solutions for SMBs, has announced the availability of an enhanced version of its Paychex Mobile app for iPhone and Android. The app now includes mobile access to health and benefits information and, for employers, access to company-level FSA information. Employees may also use the app to review benefits information, such as election, premium accounts, carrier information, member guilds, and to link to the BalanceCare phone line.